Your tax-deductible donation helps Walker Center continue to provide high quality hospitality services to facilitate the exchange of ideas around topics of peace and social justice. We thank you for your support. 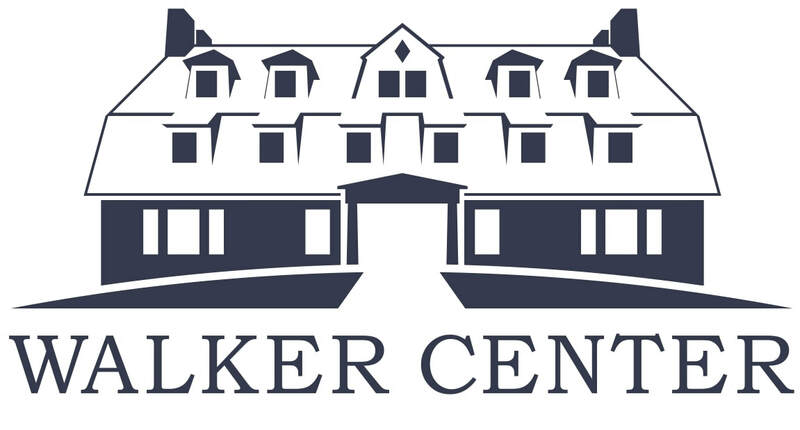 The Walker Center is an IRS-registered 501(c)3 nonprofit organization.